A founder of Bennison Mackinnon, Richard is one of the industry’s most highly regarded and successful identities. 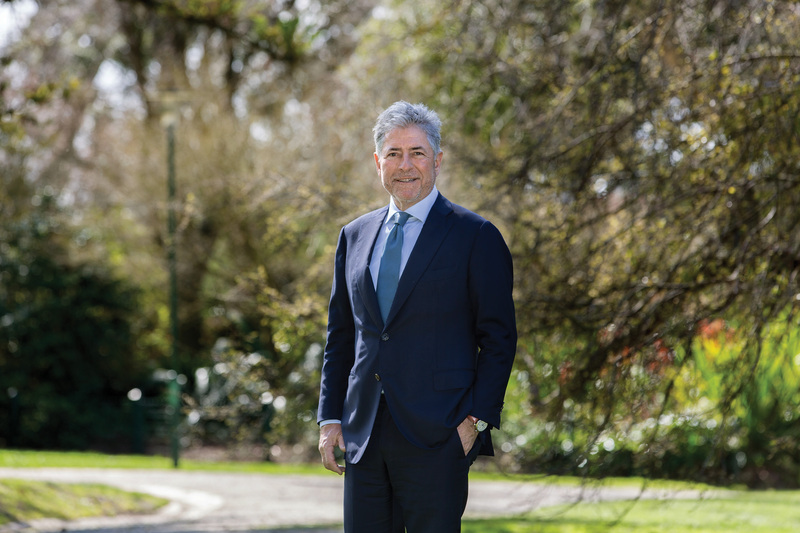 He brings to Marshall White a vast bank of experience accrued in over 30 years of selling some of Melbourne’s most prestigious homes. Successfully operating in every conceivable market environment, Richard has developed an intuitive skill of identifying a particular property’s unique selling strength as well as a clear understanding of the buyer’s motivations. His award winning approach to marketing is both innovative and effective, resulting in sales prices well above his client’s expectations. A qualified valuer and frequently sought auctioneer, Richard’s advice on market trends and the feasibility of specific development projects is widely sought. The extensive network of loyal clients that he has built during his career is the envy of the industry.